How does Red Butler work? 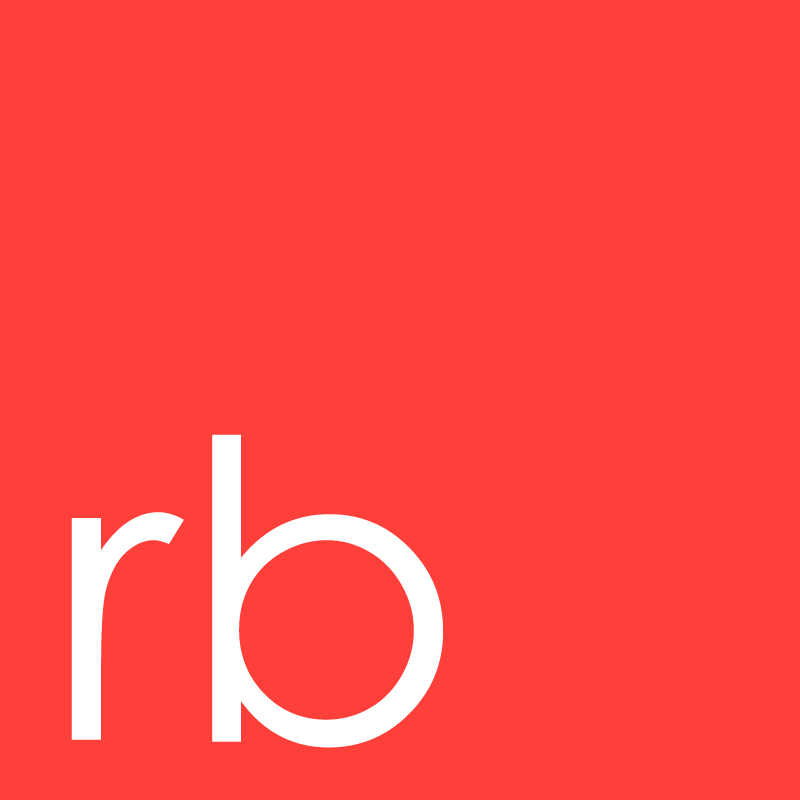 Put simply, Red Butler allows you to delegate your most time consuming tasks to our team of Red Butler Administrators (RBA) so that you can focus on what’s most important to you. Submit a request and our team will pick it up and get working on it right away in order to get you the highest quality response back as soon as possible.